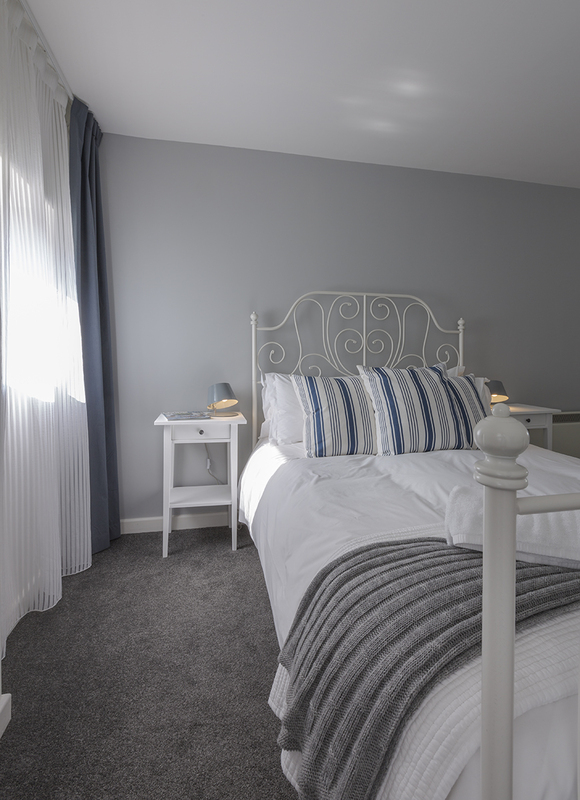 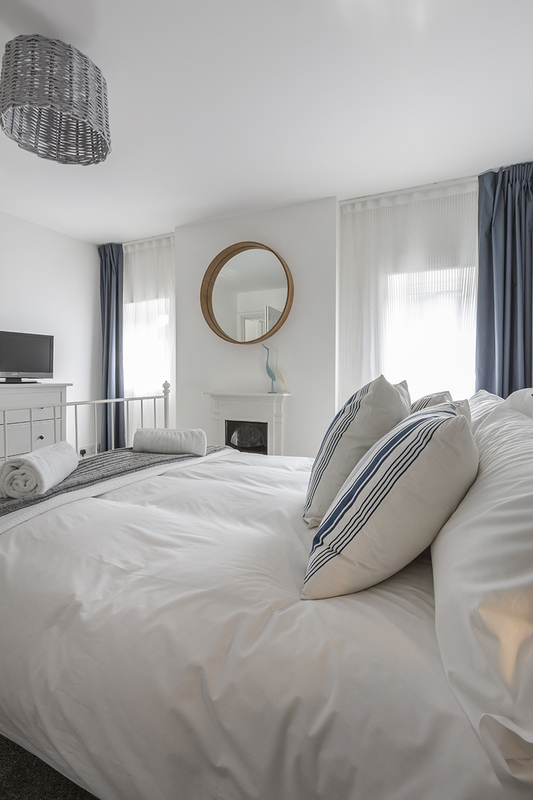 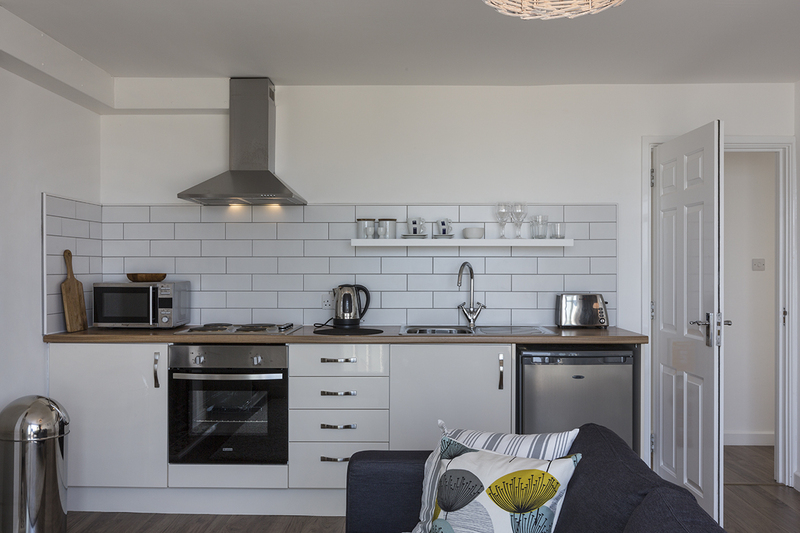 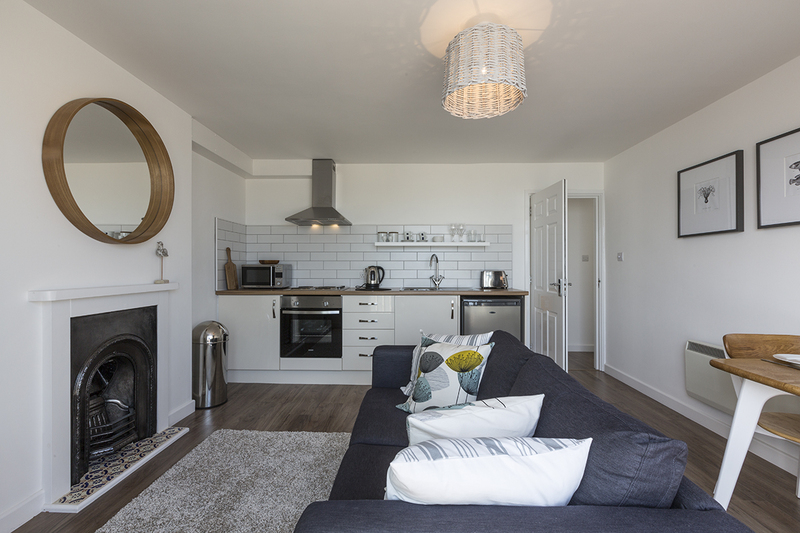 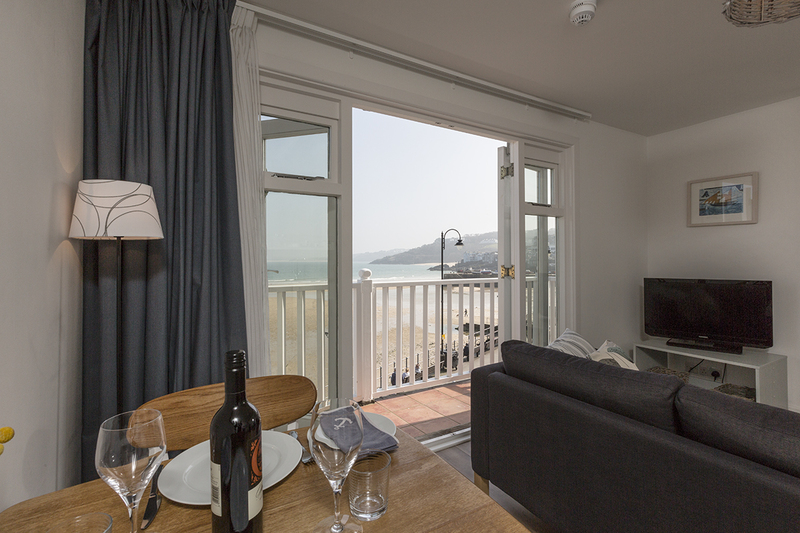 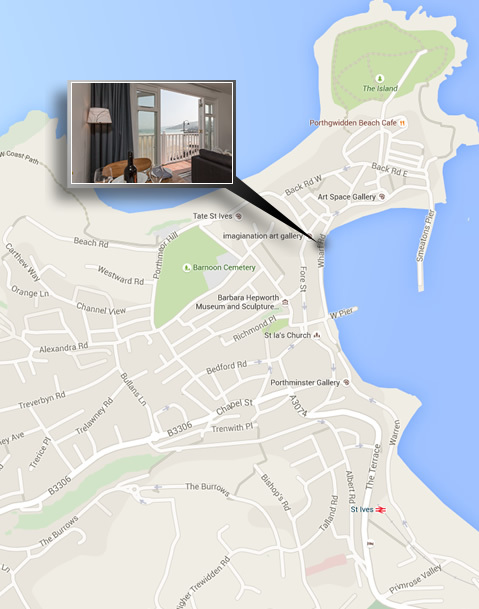 Porthminster room 2 is a one bedroom newly refurbished luxury apartment. 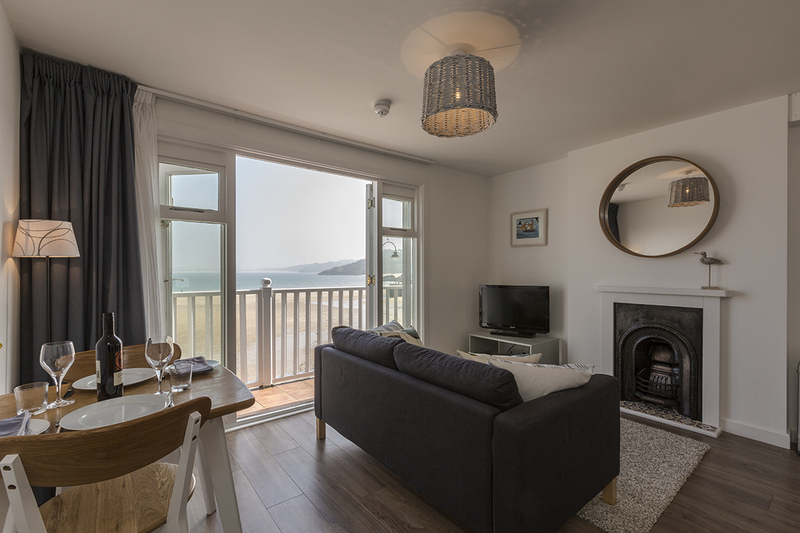 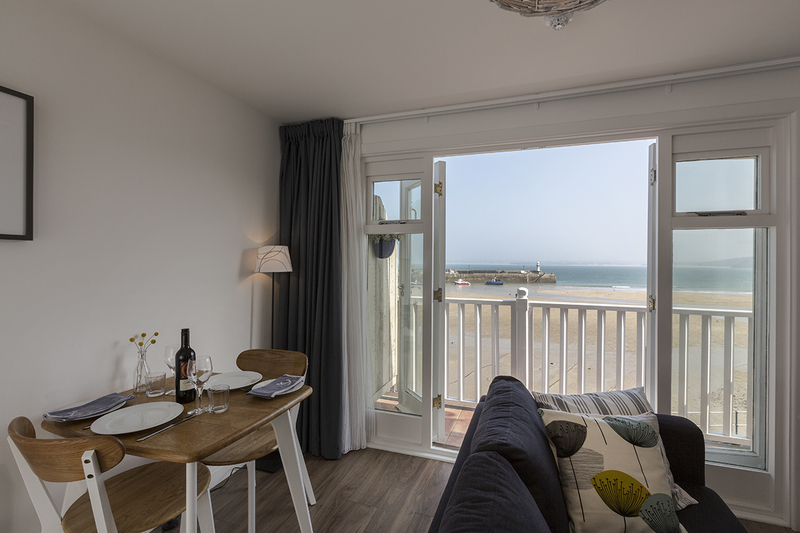 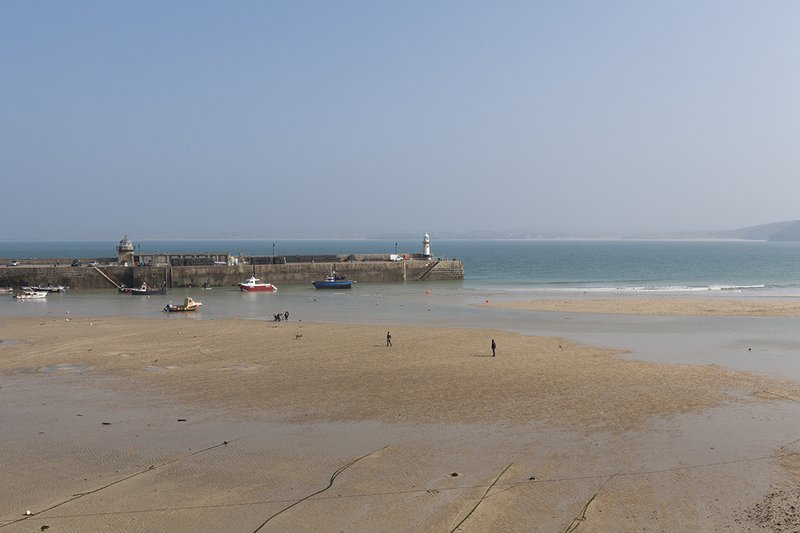 Situated right on the harbour front is has superb panoramic views of the harbour, Porthminster beach and Godrevy lighthouse. 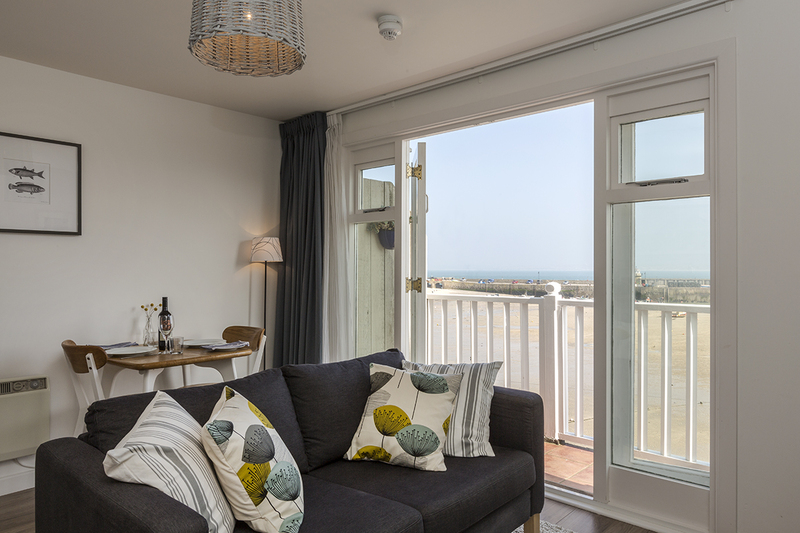 The beautifully decorated living/diner/kitchen area has French doors onto a private balcony where you can sit and watch the world go by. 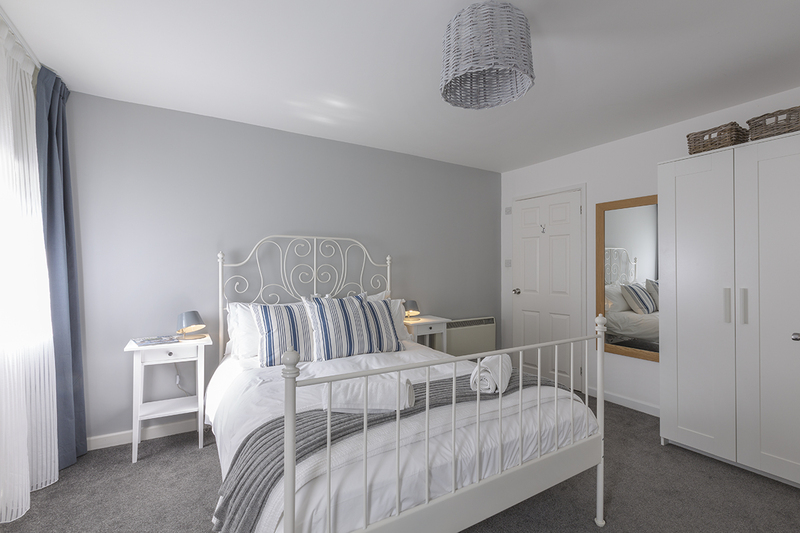 Superbly comfortable bedroom with en-suite shower room.